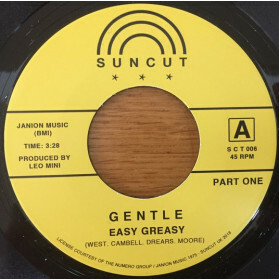 Easy Greasy Part 1 / Part 2 - super rare raw street funk / proto-disco! 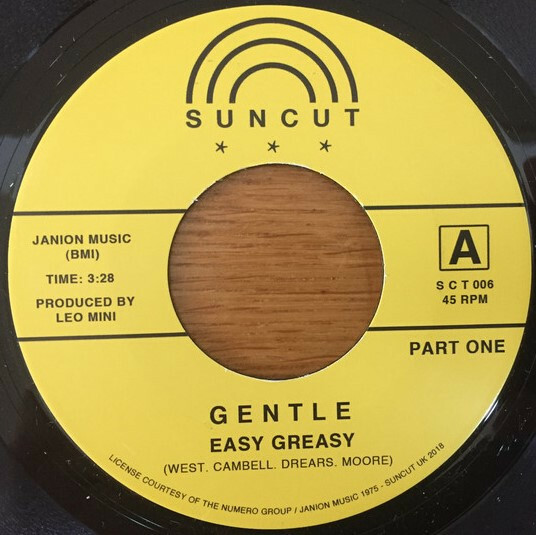 Gentle - Easy Greasy Part 1 / Part 2 - super rare raw street funk / proto-disco! A most welcome reissue of this impossibly rare, raw street funk / proto-disco gem from 1975!